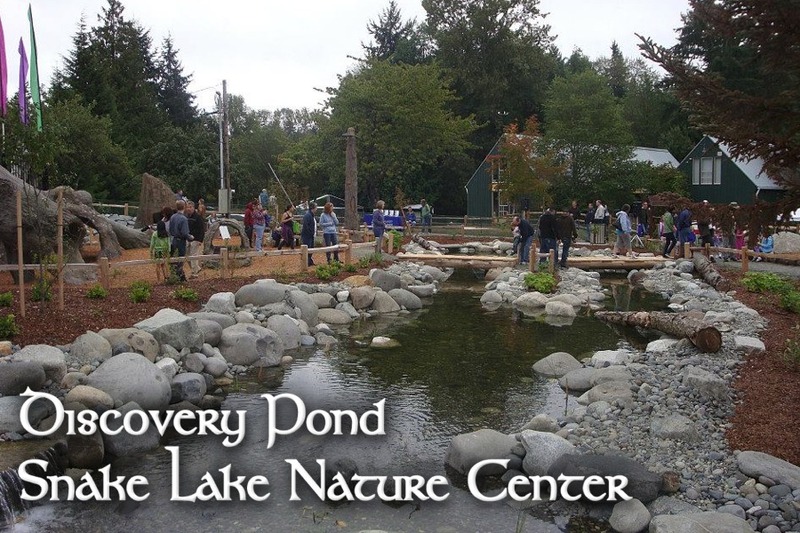 Erin Rockery Construction (ERC) operates on site at Walrath Landscape Supply (formerly Erin Rockery which we sold December 31, 2013). 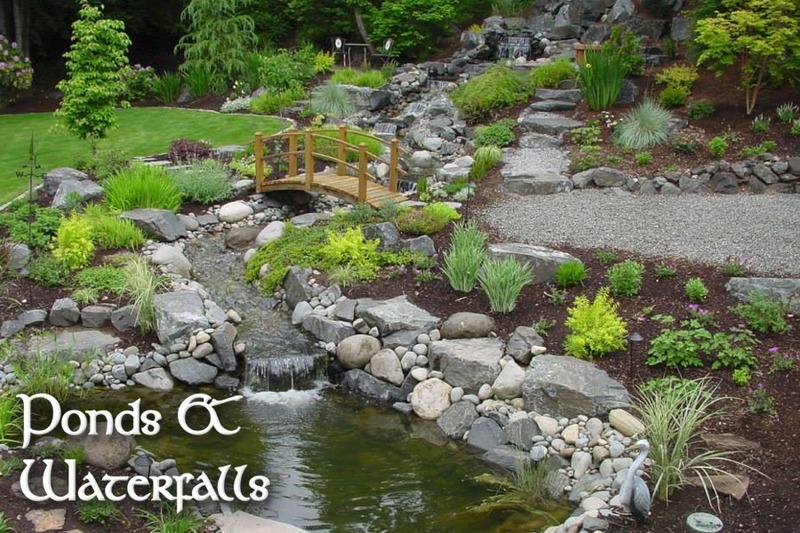 ERC is an award-winning, premier landscape Design/Build Contractor specializing in rock, water gardens, irrigation, plants, and lighting. 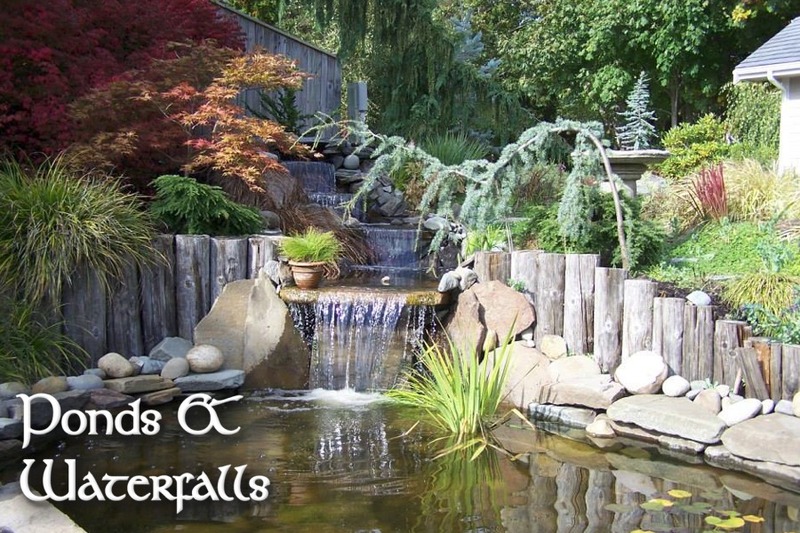 As the first Master Certified Aquascape Contractors (Master CAC) in Washington, we have many years of experience and are skilled, well trained craftsmen, utilizing versatility, creativity and diligence to produce the highest quality landscaping possible. 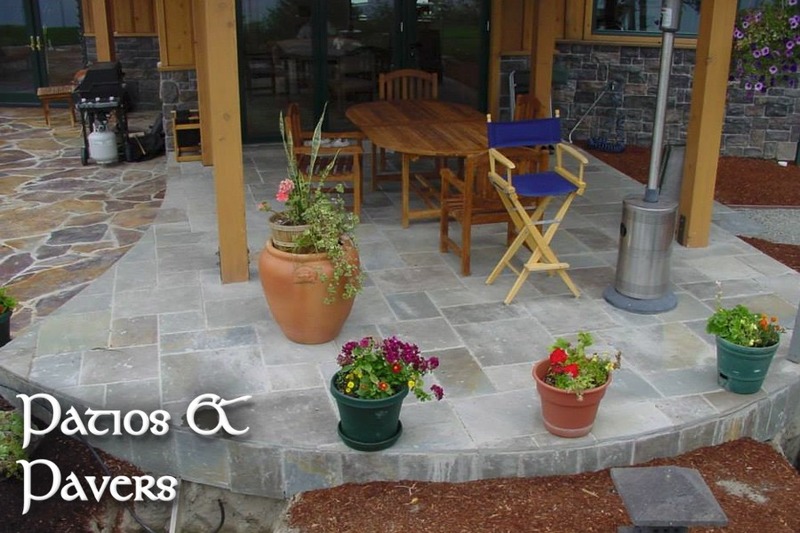 As a landscape contractor, Erin Rockery Construction utilizes a professional approach that involves the art and technology of landscape and garden project planning, construction, management, and maintenance for maximum garden aesthetics, human enjoyment, safety, and sustainability. As a full service residential and commercial landscaping company, we work in collaboration with clients, and perform the work to planned specifications and timelines to make every project enjoyable for years to come. 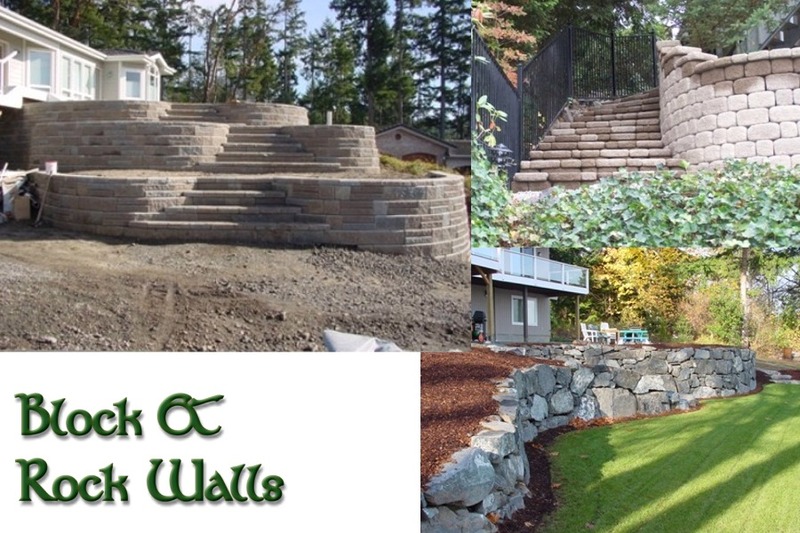 With over 100 years of combined landscaping experience, we specialize in: residential and commercial landscaping, rock walls, block walls, retaining walls, water features, lighting, irrigation and drainage. 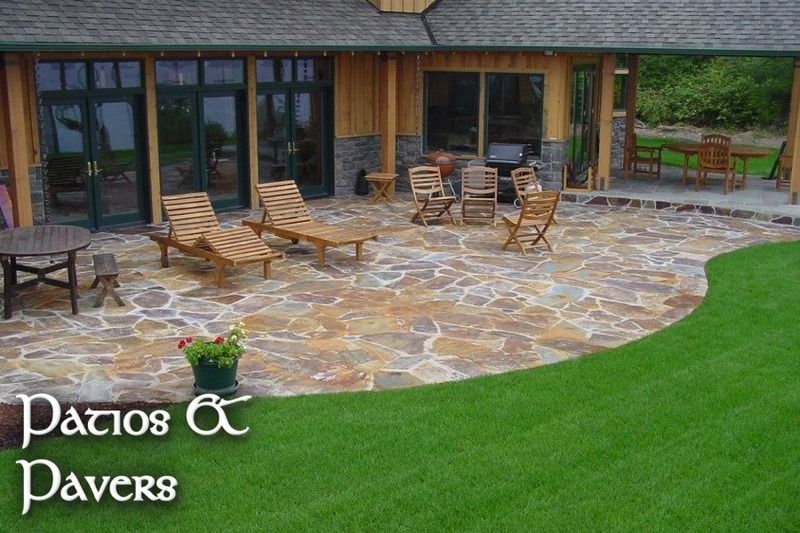 We believe a successful landscape design and installation project is an artistic partnership with the site owner to provide harmony with the surrounding environment and years of enjoyment.